From family heirlooms to piles upon piles of important paperwork, is it starting to feel like your house is running out of space? Instead of tossing aside treasured belongings, take advantage of our Denver household storage units. Boxstars provides the ultimate convenience for homeowners looking to store their personal belongings. Our team goes to great lengths to ensure your storage experience is unparalleled —from packing and moving your items, to being there when you need us. Say goodbye to a cluttered house and hello to peace of mind with Boxstars storage solutions for your home. Whether you’re storing antique furniture or your prized possessions, you want it to be kept in pristine condition. Our climate-controlled household storage units ensure your belongings are stored at an optimal temperature and are not damaged by the environment. 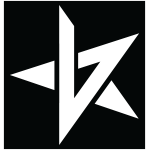 To join the Boxstars team, individuals must pass a thorough background check, conquer our detailed hiring process, and exceed our high standards. We only want the best-of-the-best moving, packing, and storing your family’s belongings. 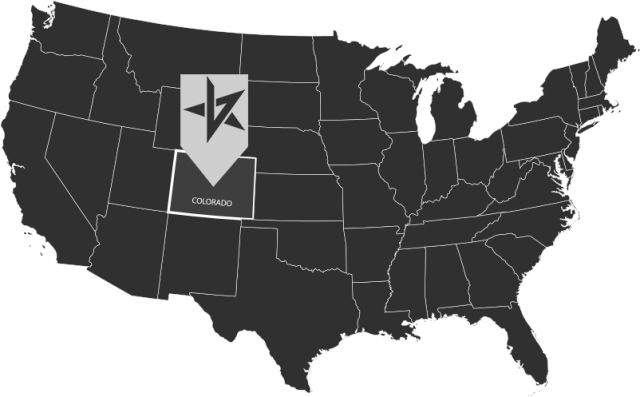 We’re Denver’s top household storage service for a reason and have the reviews to prove it. 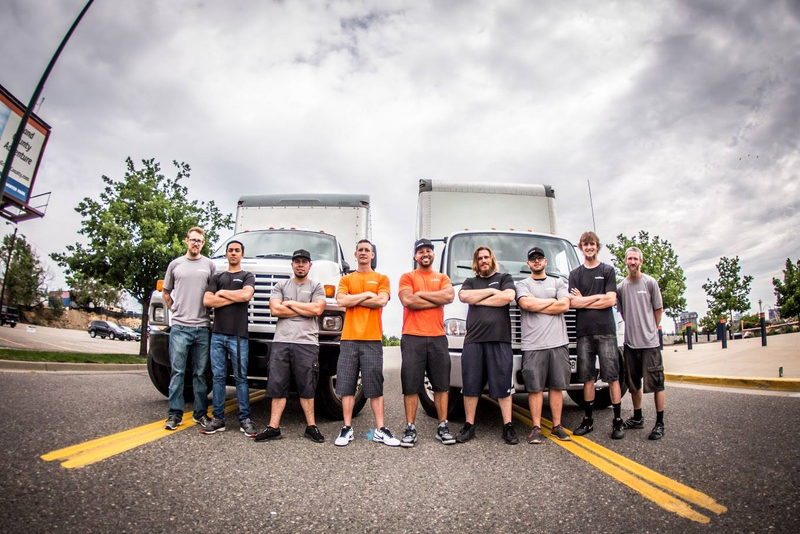 Our team is here for you and ready to solve any moving, packing, or storage problem you may have. There’s no need to purchase additional storage insurance when you partner with Boxstars. We include up to $2,000 worth of your items on our insurance policy at no extra cost. You can have the peace of mind that your belongings will be kept safe, and more cash in your pocket! When you’re ready to store your belongings at our facility, you can kick back and relax. Let our team do the heavy lifting — literally. We’ll help you pack, move, and store your items. Our team of professionals is ready to get to work for you. Why Do I Need a Household Storage Service? Not sure how your family could benefit from a storage unit? Let us show you. Are you feeling cluttered? Unorganized? Overwhelmed? Declutter your home with a household storage unit. And when you need these belongings again, give us a call and we’ll deliver them to you. Certain family trinkets and heirlooms require proper care. Part of this care is being stored in the correct manner. Our houses aren’t always the right environment for these belongings. Rely on our team of professional movers and state-of-the-art household storage units to store your family’s stuff properly. Moving to a new home can be tricky. 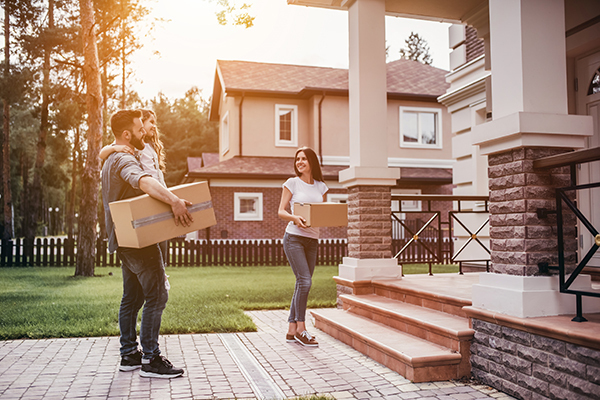 Often, you have to be out of one property before you can move into the other. Take advantage of a storage unit to ensure your items are stored correctly while you deal with the details of your new home. Call the Boxstars team or click below for a free storage quote today.